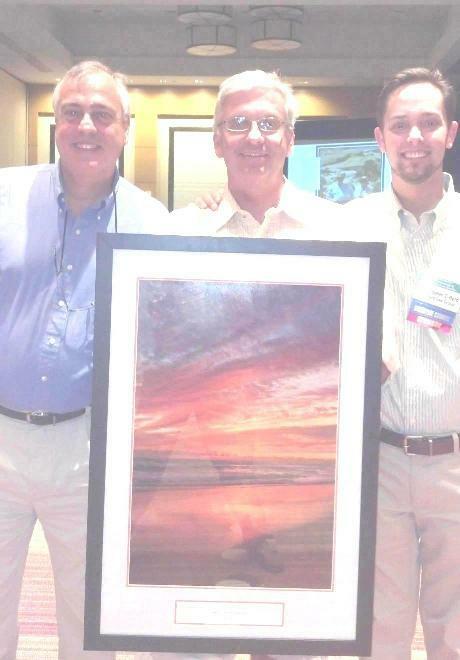 WILLIAM K. "RED” HOWELL LEGAL SERVICES AWARD : This award is given in remembrance of a dedicated friend of the environment. Red Howell was an attorney and a Sierra Club activist who served as the fourth chair of the Florida Chapter. He was a founder and a chair of the Polk County Group and was an activist in the Volusia-Flagler Group. His special interest was land use law, and he spent the last fifteen years of his life working to protect Florida's fragile environment. This award is given in Red Howell's name to recognize attorneys who work through the legal system to improve Florida's environmental quality. 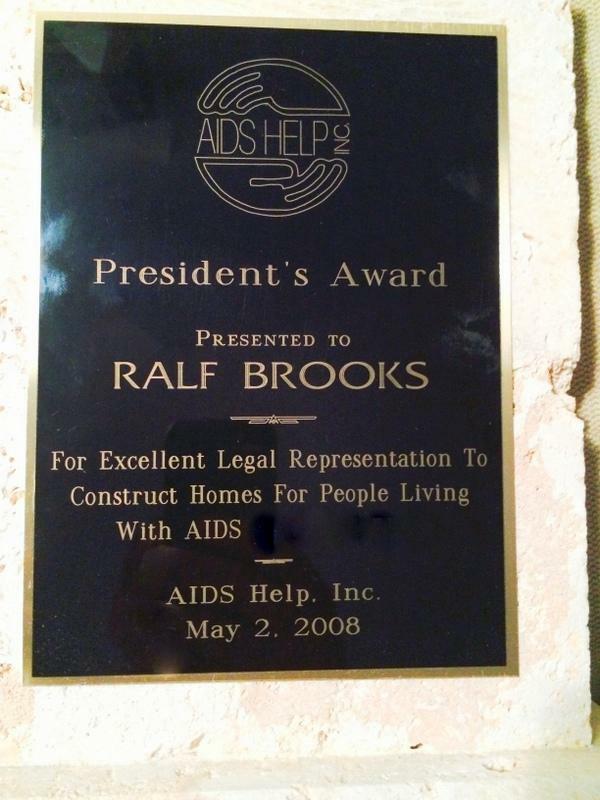 Presidents Award AIDS Help Key West "For Excellent Legal Representation to Construct Homes for People Living with AIDS"